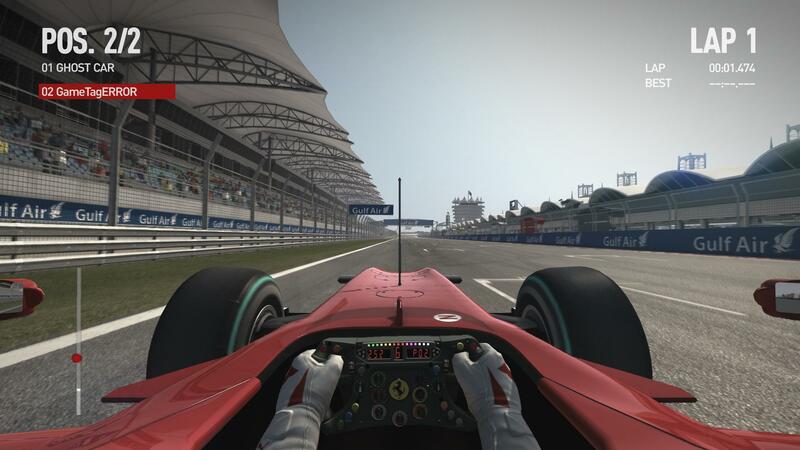 Codemasters’ F1 2010 title isn’t even released in all territories yet but unsurprisingly, modding of the PC version has already started. Below are the first two very interesting mods that address a problem that many buyers have pointed out with the title – The camera angles. The first mod changes the cockpit camera to allow better feel of speed and a more realistic view as you can see in the first preview. 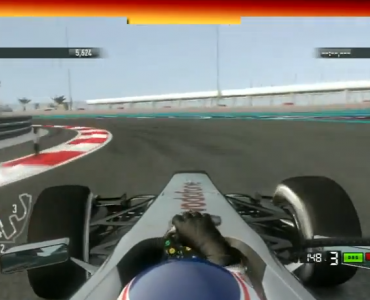 The second mod adresses the T-cam view, changing the angle to the look known from Formula One tv coverage. Now, sombody please replace the downshift sound. Something like the Mercedes gearbox sound instead of the ‘wau wau wau’ dog bark would improve the game greatly. Would love if the dirt guys could help a bit in this department. Specially when it comes to graphic-settings. Where is the file to edit and what do the entries mean. 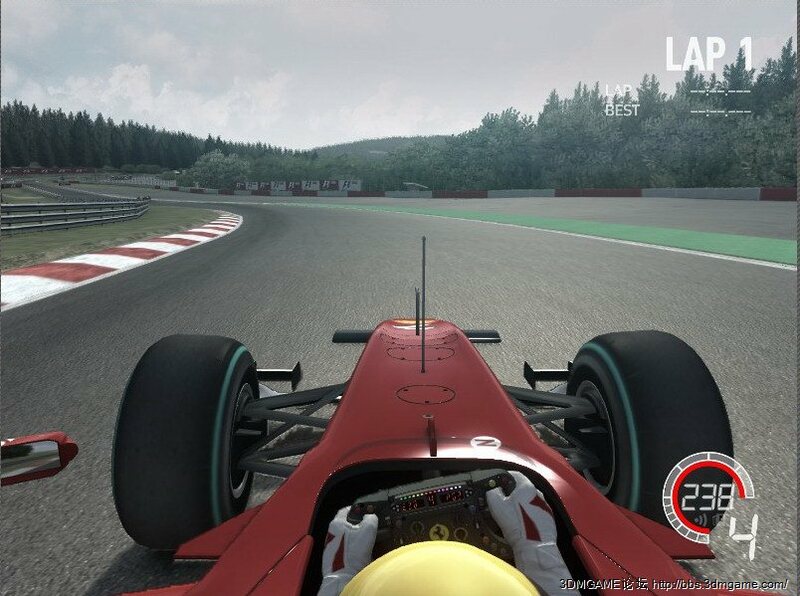 In the f1 2010 main folder go to the cars section and each car has its own cameras file. Just replacing that file in each car should do the job. /jealous .. I suffer from this problem too (PS3 version) which forces me to use T-cam instead. Hopefully CM will address it. I don’t have my copy yet but can anyone tell me if it supports TrackIR? OT: @Explosive Face: You mentioned the sounds. Are the engine sounds different in the game for each manufacturer like Mercedes, Renault, Cosworth etc.? Nice work, although I still need to get used to cockpit view. exellent…much better view than the original now you can see where your going. Now if it’s at all possible could somebody do some thing about the assist settings they don’t appear to turn off completely, even the the menu says they are???? Which values where changed to move the camera up/down in cockpit and which values where changed to move cam left in T-cam? No, sadly. They only got two teams to help with recording sounds, and they both use the same engine type, so the cars sound mostly the same. Excactly! I hope They can fix that bug. The cockpit view is waaay too high. If it was moved to where Virtual Academy has it with the FOV and bump tweaks remaining, the game could be much more enjoyable. Unfortunately, you can’t just edit that file. You have to decode it using a utility called binxml, edit with a text editor, and then encode it back to binary. I posted a link to binxml in the release thread. You modify the position of the camera, by changing the “position” variables, which are just X,Y,Z values. Pretty straightforward. Hmm, I got the Red Bull working, but the rest hasn’t changed weirdly. Still the same default cockpit view. where do you put the cockpit view file? What this game needs is a realistic physics, not cam. What this game needs are graphic optimizations and input lag fixes. Modders can fix physics for simmers but they can’t fix a broken game. Nevermind, fixed it! Copied the files separately and it work perfect! Thank you! 100x better! First of all, we need to thank AeroMechanical(Bleco) for finding out how to edit these files. Then, I need to explain few points on how it works. It seems the writer of the article was too straight to the point and didn’t give any background on the mod. Not even cared to link to the source of the file nor give any credits for that. Given that, please, notice that the FOV of this files has been changed to 60 deg, which is the ideal for my setup (screen size/viewing distance), so it may not fit to everybody. In the link above, you guys can find some Triple-head adjusted files from Bleco, too. Than, it is important to know that I only made the file for Ferrari (Fe0), and I didn’t test with other cars. I assume some may be the same, some may be different. So, test it at your own risk and make sure to backup the original files. where do you put the cameras.xml file ? where do i copy the file ? Great work! Now I can see the apexes. It looks a little bit to high, but that compensates cause we cannot move our heads in the game to look at the curve. I couldn’t really call the cockpit view realistic. I believe in its stock configuration it’s the best compromise. Not as low as the real deal, but still high enough to be easily drivable. The TV cam is spot on though. Here you can find gathered together all the proposed fixes, by Codemaster, for most of the probs reported so far regarding F1 2010. Also, according to that article, Codemasters have already started working on a patch. PS. Greek readers should also have a look here. Thanks a lot for this modification. Really improved things for me a lot – I can see mirrors AND there is finally the impression of speed. Yes,the cockpit cam is a big improvement for me,I’ve got a full set of mirrors in view now,top stuff guys,thanks. Even till now I can’t relate consoles to racing games, it’s just wrong. Where I put this cameras-file? yes,….Where I put this cameras-file ??? a drivers eyeline is only just above the top edge of the steering wheel. the original cockpit views in the game are pretty much spot on. what is peoples obsessions with just making games easier for them to play? pathetic. while youre all at it, why dont you just increase the bhp of your car in the game. why dont you just play it in chase cam view. then you can see everything. I think it’s not about making is easier. It’s about making it useable since we’re racing with monitors and TVs. The scaling may be OK with the default FOV but in real life you can turn your head left and right to see the sides. The default FOV of the cockpit view is so small it’s like you’re looking at the road thru a drinking straw. 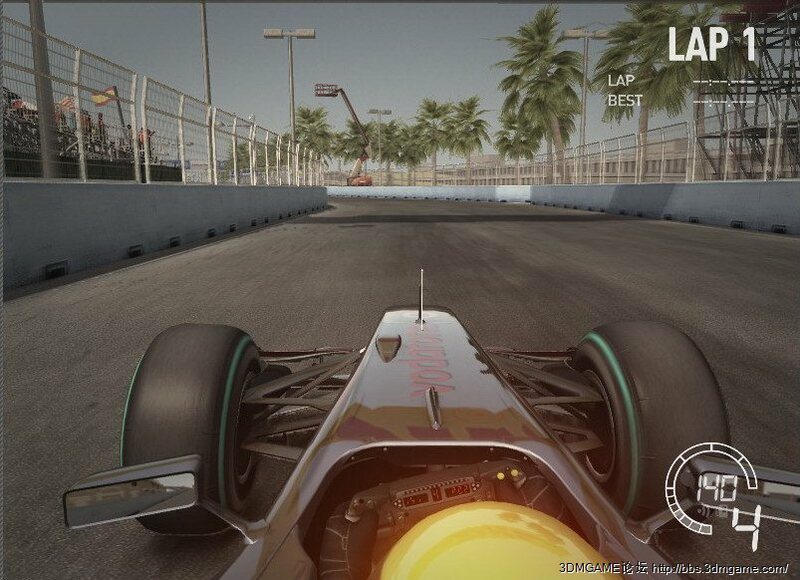 i can’t download f1 2010 T-cam angle mod!